When I thought of Mary Kay I always thought this is the brand that my mom wears. 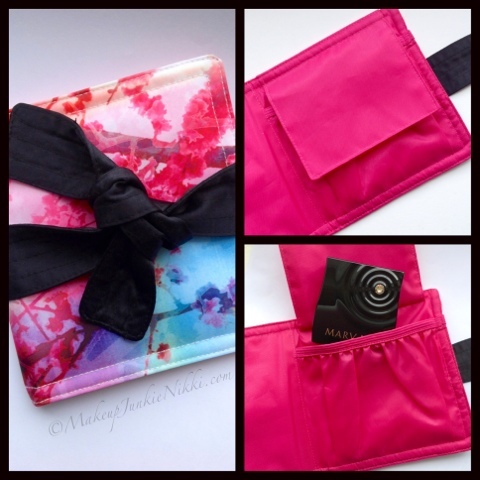 Upon receiving Mary Kay's 2013 spring collection I was more then surprised! The colours, the textures, the sheer beauty of it all. This is not just your Mother's makeup!!! This is a gorgeous & luxurious brand. 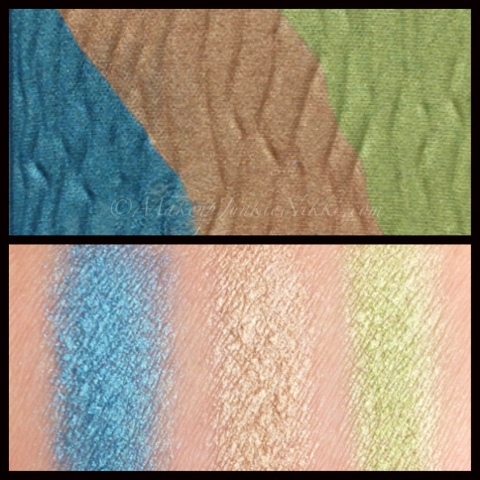 Can I say these are super creamy and pigmented (as you can see with the swatches below)! The durability is impeccable. Use alone as a shadow or a base to make your shadows pop. These are water proof and can also be wore on the water line and will stay put up to 10 hrs! I was shocked how well it held up on my waterline even after my shower. These are amazing and I need them all in my life! 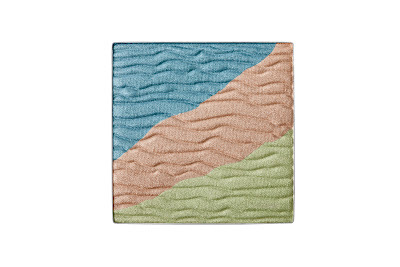 Mary Kay also carries these in 5 other colours which is apart of their permanent collection. Click Here to see the other colour options. Love these lacquers! Each jar contains a generous amount of product for the price! 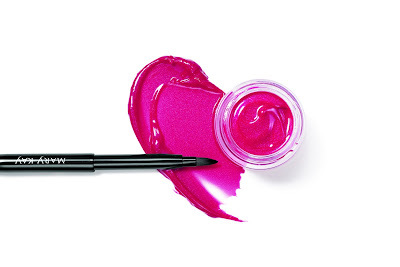 You also receive a mini retractable lip brush with each colour which makes it very purse friendly. The lip brush is fantastic. 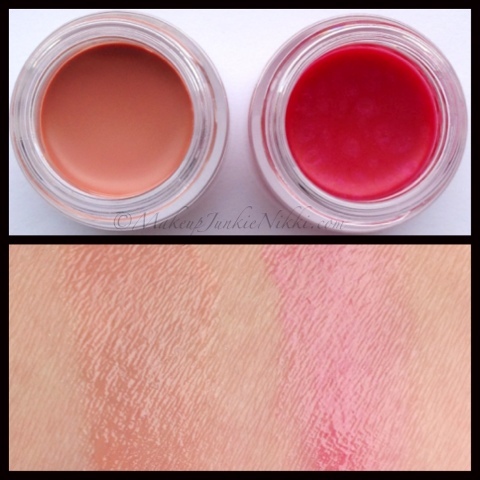 You can easily apply the lip lacquers with your finger as well. These are sheer high shine lip glosses. Lovely for the hint of colour that is so fresh and simple for the spring. The only down side is that they have no smell or taste. I personally like a tasty gloss, but I rather have a lip product with no taste or odor to one that I dislike! Loving the colour combination of blue and green with the pop of gold. 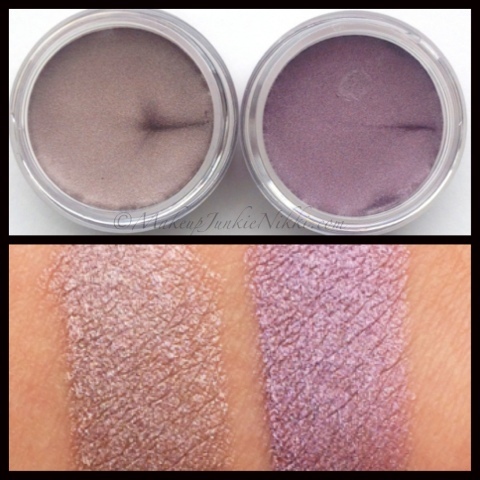 These shadows are very pigmented, smooth and blend easily. These have a beautiful shimmer which catch the light and make your eyes the focus. These are purchased separably which fit in all the Mary Kay compacts. 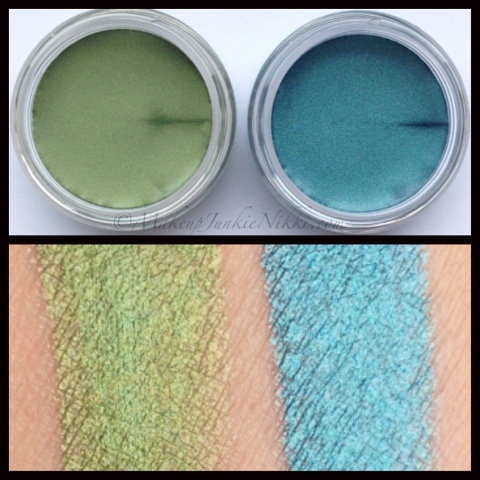 This mineral trio is perfect for your new fresh, clean and spring looks. Remember green is this years colour! 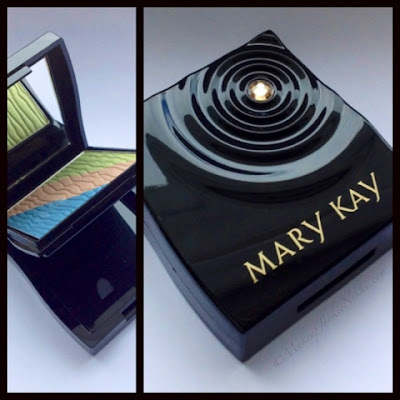 This special-edition compact mini features a gold Swarovski® crystal surrounded by five concentric rings that represent the five decades Mary Kay has been in business. The ripples illustrate the concept that one woman is able to – much like a single drop of water – create ripples that have an impact on everything around her. And when you touch someone’s life, that ripple effect carries far beyond that one act. Create high-gloss, high-impact nails in bright pastels. There are botanical extracts in this gel that are filled with soothing antioxidants to help with your skin's moisture balance. This gel absorbs quickly with a non-sticky feeling. It smells wonderful, its very light but refreshing, and leaves your skin feeling nourished. Not only is it dermatologist tested but its suitable for dry to oily skin. it is also oil-free! Camellia Sinensis Leaf Extract: An antioxidant known as free radical scavengers, this ingredient is included in products to help protect the skin from the effects of free radicals generated by the environment. It also acts as a soothing agent known for its calming and soothing properties. Rhodiola Rosea Root Extract (Golden Root, Rose Root): Improves the appearance of skin (e.g. skin looks softer,smoother, etc.). Vanilla Tahitensis Fruit Extract (Vanilla Extract, Tahiti Vanilla): Improves the appearance of skin (e.g. skin looks softer, smoother, etc). 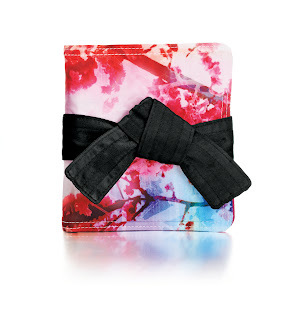 Obi Pouch completely adorable and perfect for holding a couple of your essential items for this spring collection! Mary Kay you have my attention. 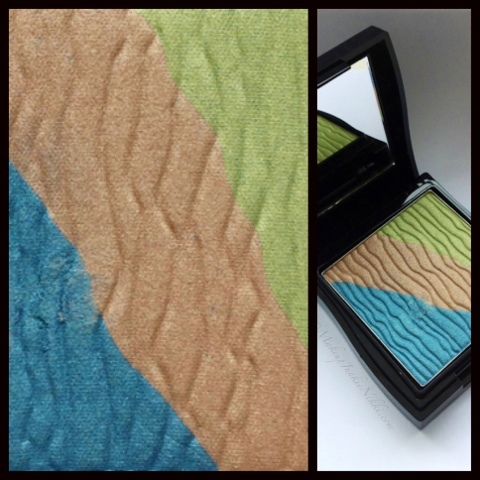 I'm amazed at the quality, the prices and the amount of products you have. Like I said this is not your mother's makeup brand. This is easily just as comparable to your high end cosmetics and need to be tried. I really need to further explore this line. This full collection as me excited and feeling a little spring in my step! Click Here to check Mary Kay out! I would love to know what you think of the 2013 spring collection. What product or colour has your eye?! What are some of your Favorite Mary Kay products? Nicely done review! I like how you showed samples of each product and the look you put together looks great. I'm so excited for our zen collection to launch, I think it's going to be a big hit with my customers. Jessica, thank you so much for stopping by! 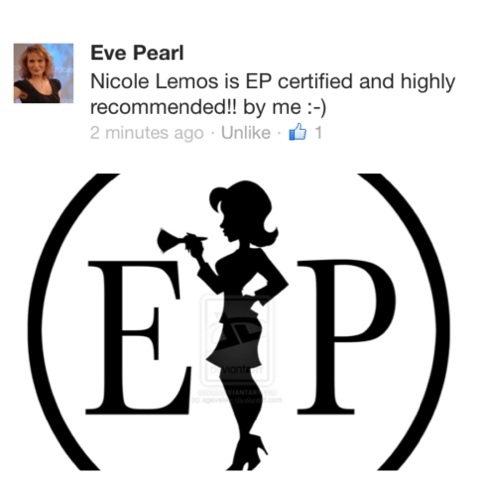 I'm so glad that you like my review and the look that I put together! Yes, Mary Kay will have great success with this collection. It's stunning. WOW! They have a gorgeous variety of shades in this collection! Love the cream eyeshadow shades! The look you created is stunning! The colour story in this collection is incredible! 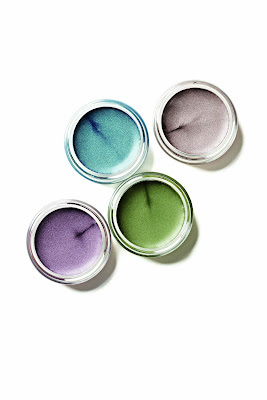 Yes, get your hands on these cream shadows... Seriously amazing!